At Hebridean Hopscotch Holidays, we only offer accommodation that we have selected to meet the standards that our guests will appreciate. The minimum standard property that we list is graded three stars (B&B) by the national tourist authority, VisitScotland. 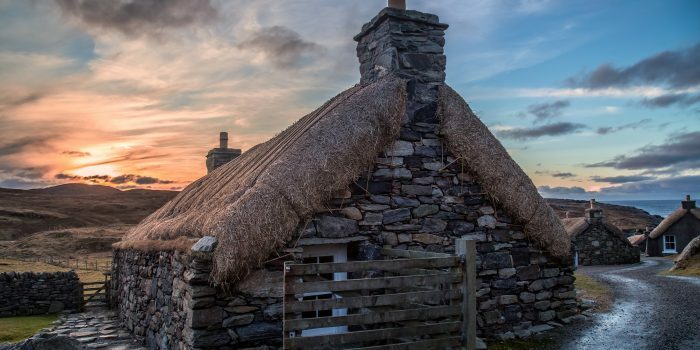 If the property is not a VisitScotland ‘member’ the accommodation would, in our opinion, meet or exceed the standard required to be graded three stars (B&B). VisitScotland apply different standard requirements to the various categories of accommodation. You should not, for example, expect three-star bed and breakfast accommodation to offer the same facilities as a three-star hotel. Star ratings are only a useful comparison in the same accommodation group in which a property has been graded. 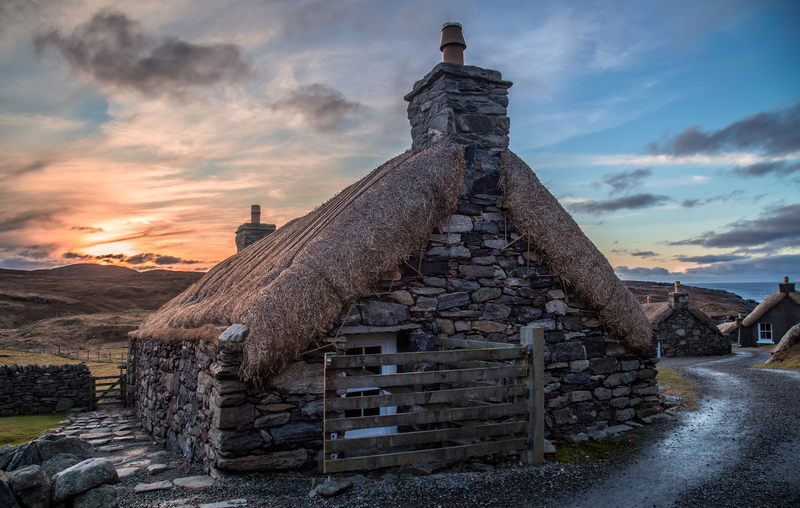 Common to all properties is the expectation that our hosts will offer the warm welcome and hospitality that the Outer Hebrides is known for. For your convenience, we have listed the properties on separate pages by island. On the island pages we have shown them in an approximate north to south order. Price groups are shown for guidance – these groups are not quality or accommodation feature ratings and we suggest you make a shortlist to discuss with one of our travel advisors. A special geographical location, perhaps beside the sea, with exceptional views or somewhere very interesting. A very high standard of accommodation – perhaps just in one or more rooms. You can add an occasional Select Collection stay to any itinerary, or make up a complete visit using only Select Collection accommodation.